We are always here to give you support. 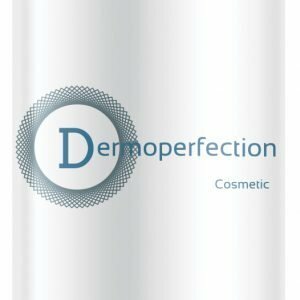 Here at Dermoperfection we believe confidence comes from you looking your best! 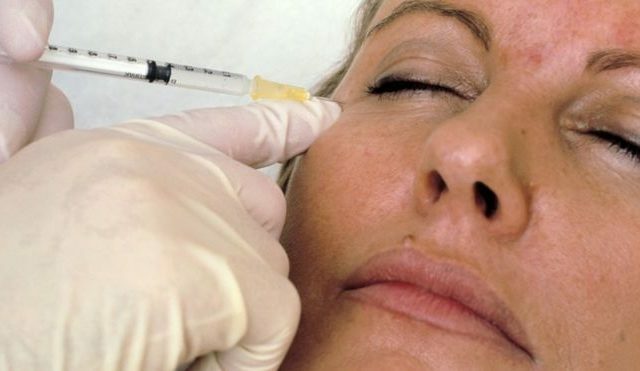 Botox injections for the ageing face are used to help relax facial muscles and make lines and wrinkles less obvious. Lip fillers, also called lip enhancement, can help to add volume to the lips. Popular with patients of all ages, and our fastest-growing non-surgical treatment. Dermoperfection is a brand of experience, advanced training and a quality service. Delivered passionately by a fully registered practitioner, highly trained by the leading cosmetic courses academy and fully insured by the leading cosmetic insurance group, you are in safe hands. As a standard you will receive a professional and friendly knowledgable consultation that is personalised to you. You will feel the difference in receiving a high quality service where you feel involved, informed and satisfied, giving you a great experience. This is followed with an offer of reassurance to you, with knowing that the aftercare is seen as being just as important as your treatment and you will have follow on contact and support for any needs. Dermoperection is built upon being Brand Assured….. I have personally overseen every step and taken time to ensure that only the highest quality products are offered. That these products are accessed from registered UK providers and that all injectable treatments are sourced directly from UK pharmacists only. No corners are cut ever, quality and assurance that the products used are UK regulated is an absolute must and I want to give you the consumer that confidence, reassurance and the exceptional value that you deserve. Botox® injections can be offered to lines and wrinkles caused by ageing and our everyday facial muscle activity. 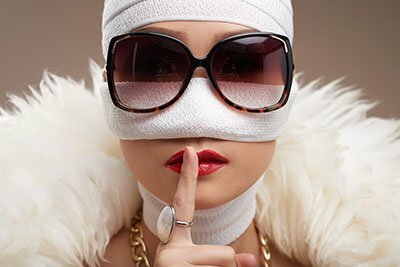 The scope of treatment at Dermoperfection is much wider than standard practitioners offering advanced techniques covering the full face and neck, be that smile and frown lines through to dimple removal and neck band relaxation. Everyone is different and treated as an individual, so a bespoke treatment plan will be built together during the consultation to ensure that your personal needs are satisfied. Another very effective treatment using Botox® is the control and elimination of excessive under arm sweating. This treatment can last for up to 9 months and is a booster for those of us that are effected by increased sweating and the associated inconveniences to this. DERMAL FILLERS are made from a modified form of a naturally occurring substance found in the human body (hyaluronic acid). The function of this substance is to keep the skin moist & elastic. Dermal fillers restore smoothness by replacing the hyaluronic acid which has deteriorated & volume loss as we age. These products are particularly good for replacing loss of volume in deep wrinkles and lines, for example the naso-labial fold (nose to mouth). There are a number of different brands and products available all of which will suit different people differently and depending on your needs. Fillers can also be used in combination with Botox® treatments. The results of fillers are often youthful and natural appearance to the skin and improvement to lines. 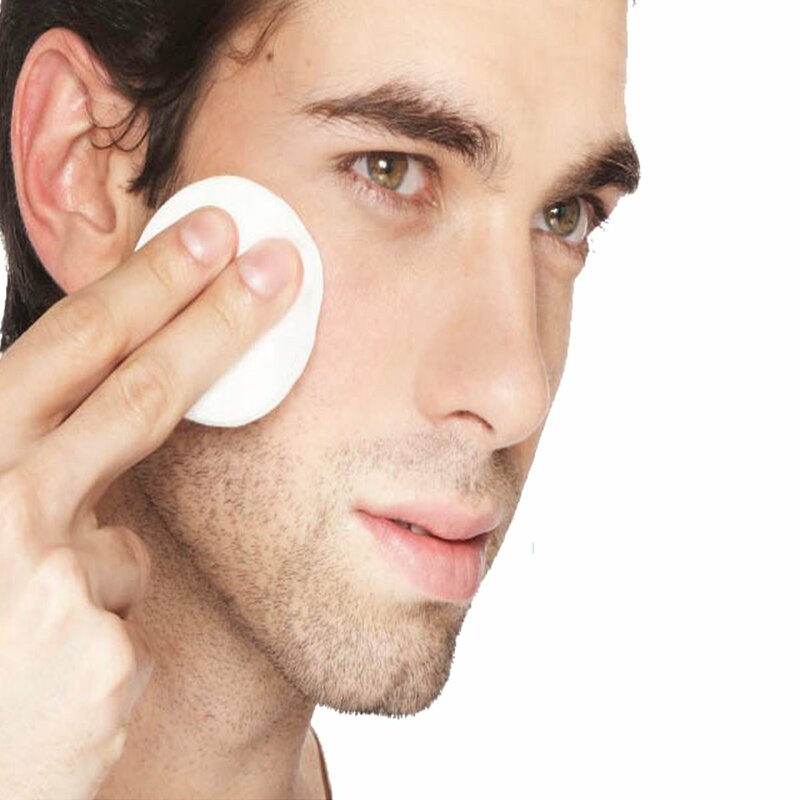 The adding of volume can make significant differences in particular to the cheek region and skin quality. 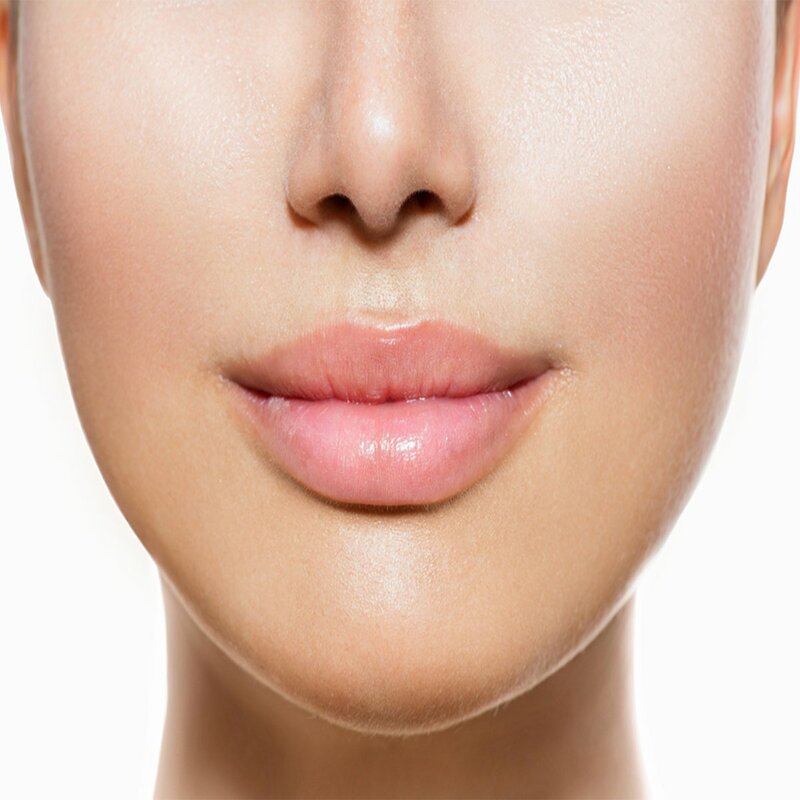 Fillers are also used for Lip enhancements and can achieve a variety of outcomes depending on the look you desire. Achieving fullness and definition requires careful placement of the filler product into key areas within the lip and the lip borders. A number of different fillers are available to best achieve your desired look. All will be discussed and covered in the consultation. Juvéderm® VOLITE is Allergan’s first injectable product specifically designed to improve skin quality and last up to nine months with just one treatment session. This is a new innovation for skin quality, one that treatment delivers improvements in skin smoothness (absence of fine lines), hydration and elasticity. It can be injected to treat the face, neck, décolletage and hands and contains the anaesthetic lidocaine, to enhance patient comfort. Profhilo is creating a real buzz as “the most exciting development in injectable treatments in a long time”. This is what many people have been waiting for, a treatment that is not surgical, but truly revives the skin and makes a meaningful visible impact to reduce aging, lax, crepey and unattractive skin appearance that has occurred through aging and lifestyle.. The stimulation results in significant tissue improvement, that results in tightening / lifting effect of the skin. 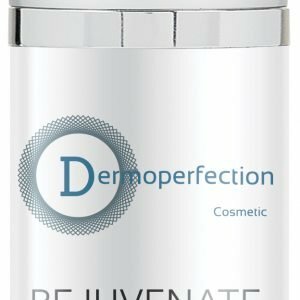 The Active ingredients are 20% Salicylic Acid, this allows for the treatment to penetrate through the top layers of skin to work on brightening, smoothing and improving your complexion over around 3-7 days. The down time is very minimal and you are able to continue with every days tasks as usual pretty much straight away. The Obagi blue radiance chemical peel procedures are for professional use only and are only performed by professionally trained specialists to help reveal younger, healthier-looking skin one layer at a time. Although sweating is a normal bodily function designed to keep us cool, some of us experience very high levels of sweating and this impacts on our feelings of wellbeing. The medical name for the condition of excessive sweating is Hyperhidrosis. This condition is not harmful to your health but can be affecting you quite negatively, causing anxiety and a lack of self-confidence, particularly in the important occasions where excess sweat patches can be quite embarrassing or uncomfortable. 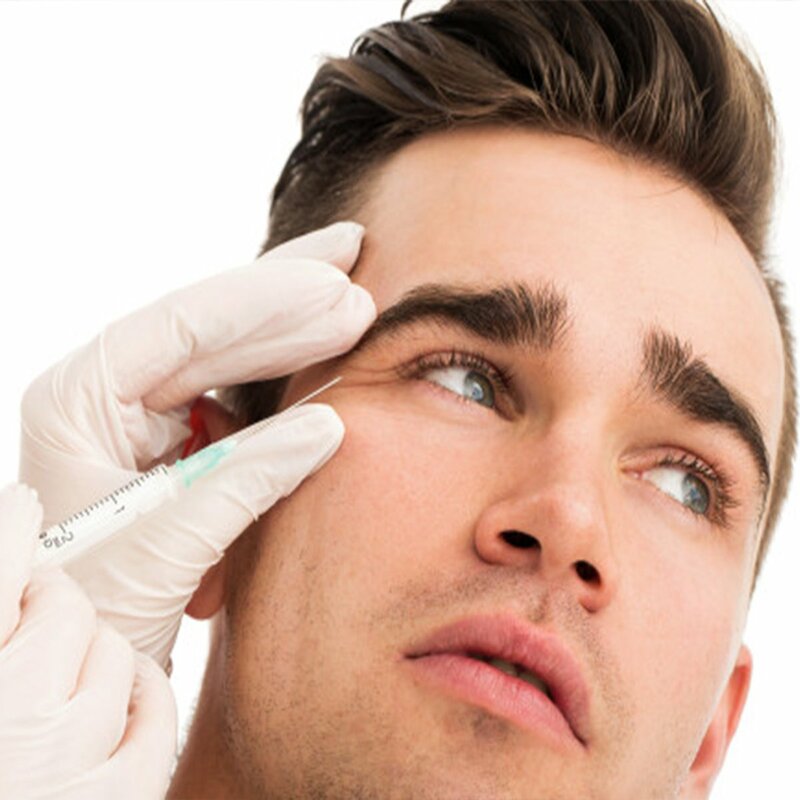 Botox® treatments can be used to stop the excessive sweat but suppressing the gland that produces it. It is a very effective treatment, with minimal treatment and down time and can start to work in as little as a few days, being optimum at around 7 days and then lasting anywhere between 6-12 months depending on how you as an individual absorb the treatment. A full consultation will be undertake to review your needs and if this is the right treatment for you. A simple procedure to stain the sweet glands can be undertake to look at the exact size of the cause, that is causing your excessive sweating and then a bespoke treatment grid to cover all of this area will be mapped out before the treatment is started. 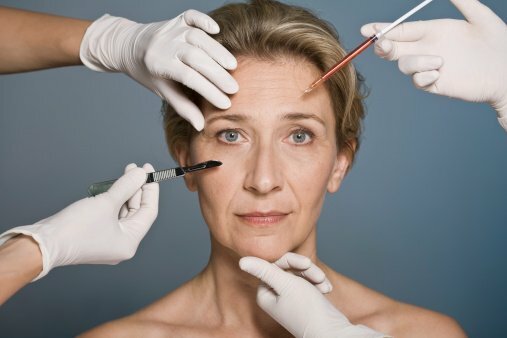 Is surgery after 50 becoming the norm? 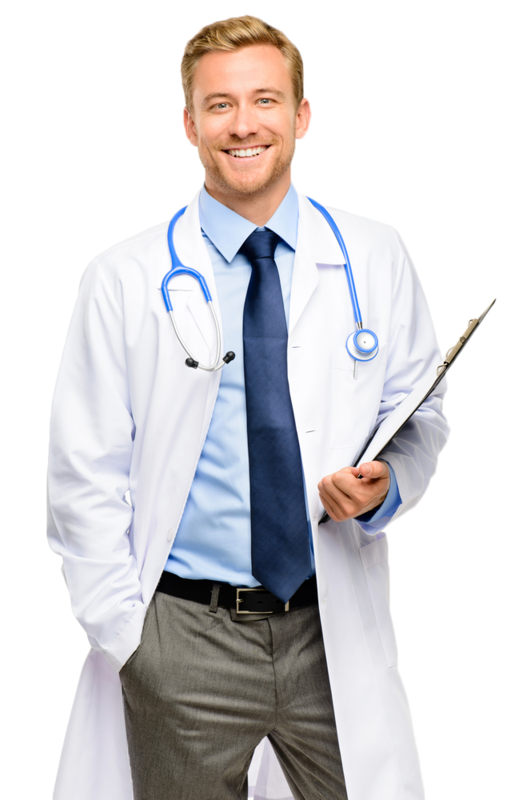 Select the practitioner you prefer and book a visit with him or her in a matter of minutes. Copyright by Dermoperfection 2017. All rights reserved.